Serving Thousand Oaks Since 1979.We stand behind our work. BBB rated. Licensed, Bonded and Insured. If you are in Thousand Oaks and are seeking professional cleaning for your floors, upholstery, or the interior of your vehicles, we are your solution. AAA1 Carpet & Upholstery Care is a one of the most trusted names in the industry in Thousand Oaks and surrounding communities. 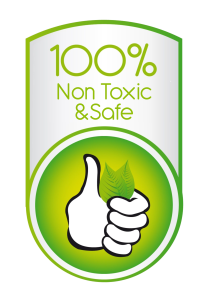 We feature environmentally safe methods and cleaning agents that are 100% non-toxic and biodegradable. All of our cleaning tools and equipment are up-to-date, and we constantly keep abreast of the latest cleaning standards recommended by the Institute of Inspection Cleaning & Restoration (IICR). Need cleaning? Call our Thousand Oaks team at 800-452-7237 or request an appointment online today! 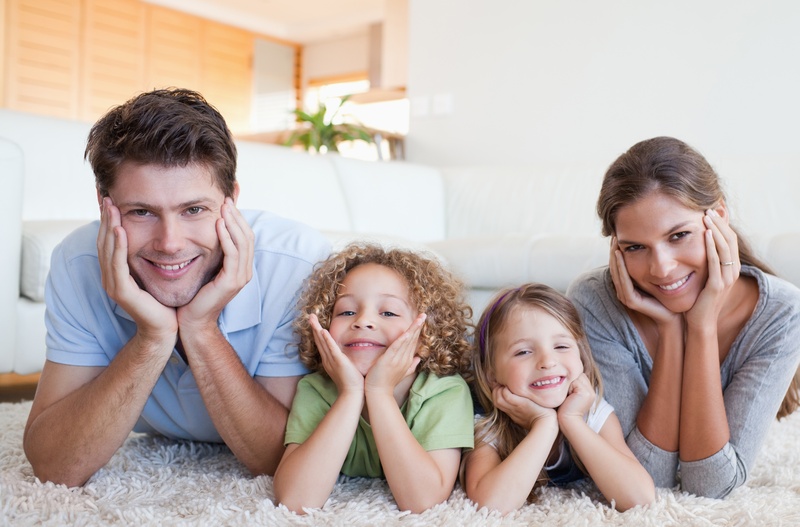 Carpet manufacturers know that carpet lasts longer when they are well maintained. Hence, they often void carpet warranties when they are not professionally cleaned regularly. Allow us to help with that. 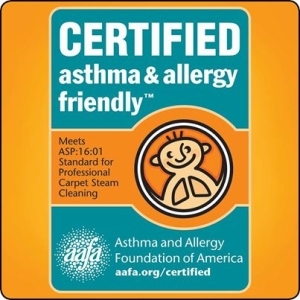 AAA1 Carpet & Upholstery Care features carpet cleaning professionals that well trained, equipment that is up-to-date, and cleaning agents that are non-toxic and environmentally safe. 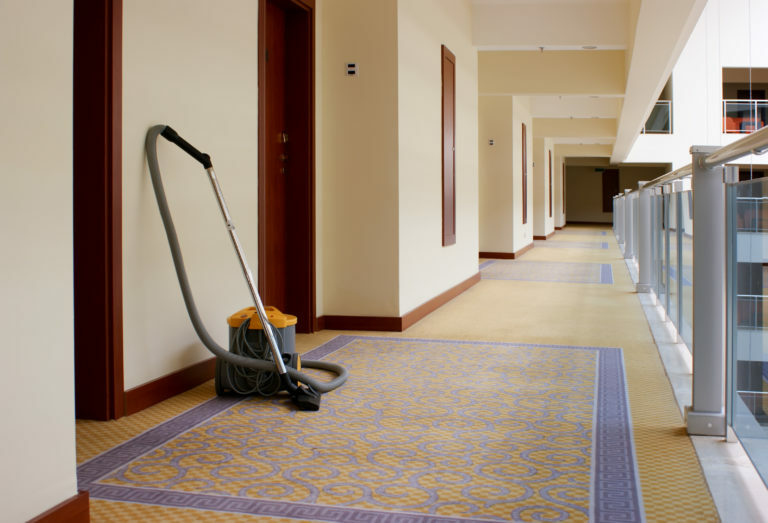 We understand all of the intricacies of carpeting to keep it clean and protected. 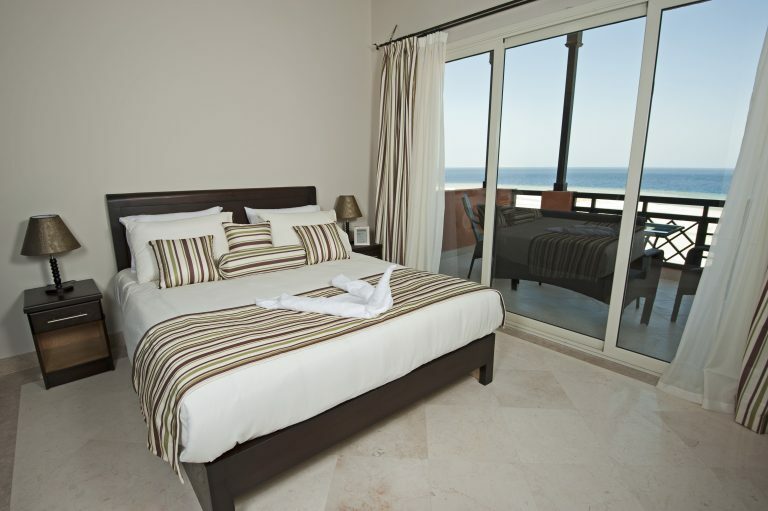 Our antique rug cleaning service is well known throughout Studio Oaks. 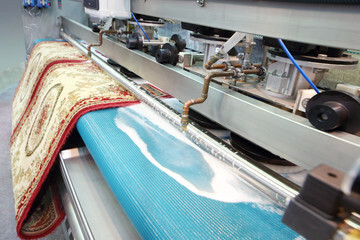 We use equipment and cleaning methods that guarantee the safety of expensive rugs. Our team understands that antique rugs are unique hand woven pieces that often use natural dyes for coloring. Hence, we do not use harsh chemicals to clean them. 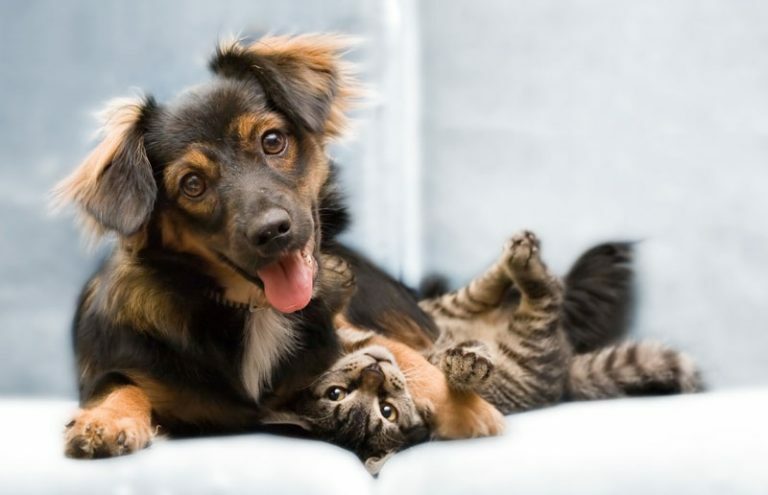 Upholstery comes in all shapes and sizes; therefore, cleaning it can present certain difficulties. Tight corners, knits, and spaces are no problem for us. We can even remove deep stains such as wine, blood, grease, and oil. 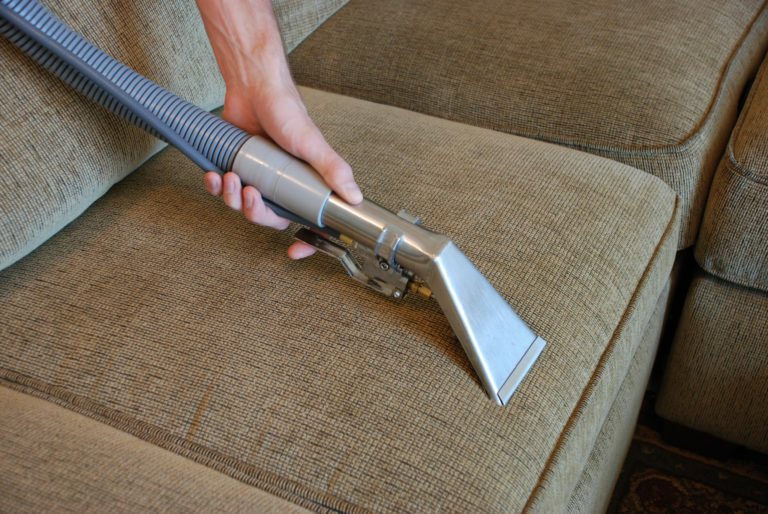 Our approach to upholstery cleaning is the perfect balance of deep cleaning to extract heavy soil and delicate handling to prevent damage to fabrics. You will love what we can do for your furniture, draperies, and vehicles! Many of our customers are ecstatic about how we can remove years of dirt and grime from tile and grout. 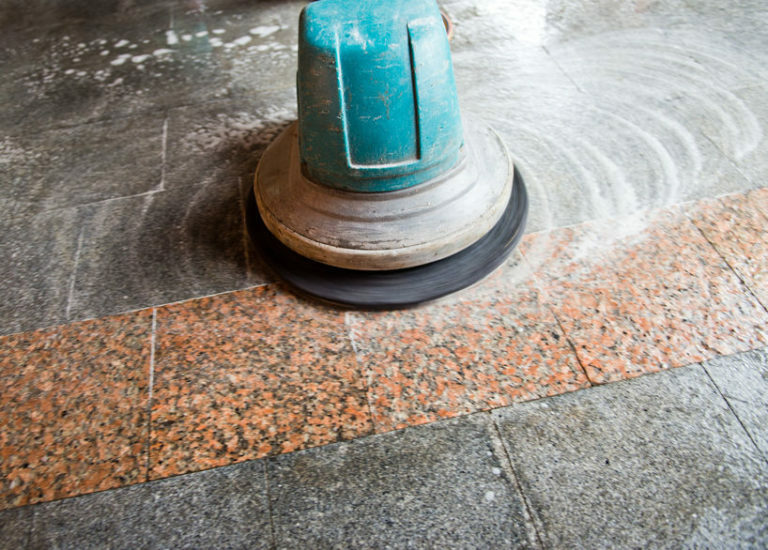 We spare our customer the heavy cleaning needed to remove deep-seated stains from grout lines and tile surfaces. 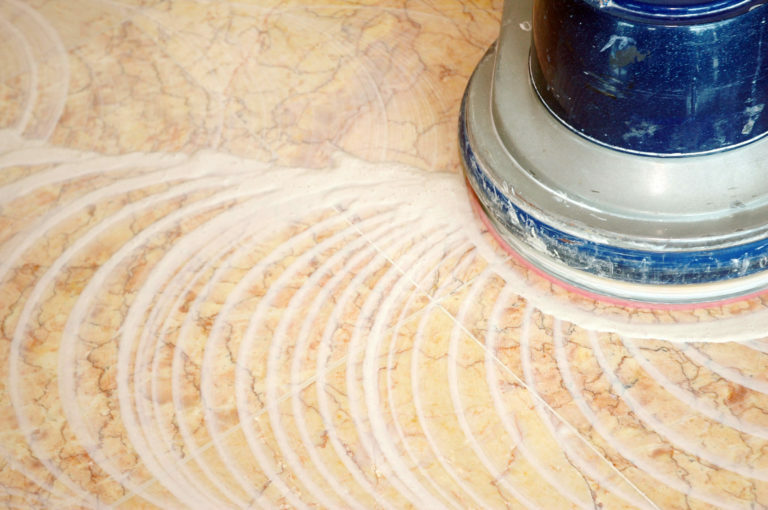 Are you looking to reclaim the beauty of your tile floors? If so, call us today for a quote. We handle all of the aspects of cleaning hardwood floors that are difficult. Need to extract dirt that is compacted in wood due to high-traffic? We have you covered. 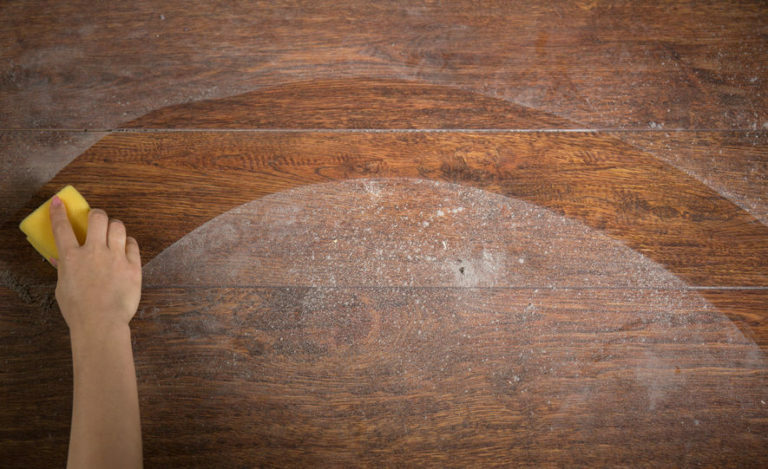 Trying to remove grease, oil, or other stains from wood flooring? We can do it! 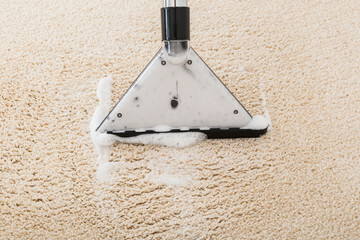 AAA1 Carpet & Upholstery Care is more than capable of cleaning flooring of all types including wood floors.